Item do not include transmitter, but integraded Flysky or Frsky Receiver. Please choose the item according to your Transmitter. Basic Version include 1 Battery; Standard Version include 3 Batteries. Please choose the version you want. 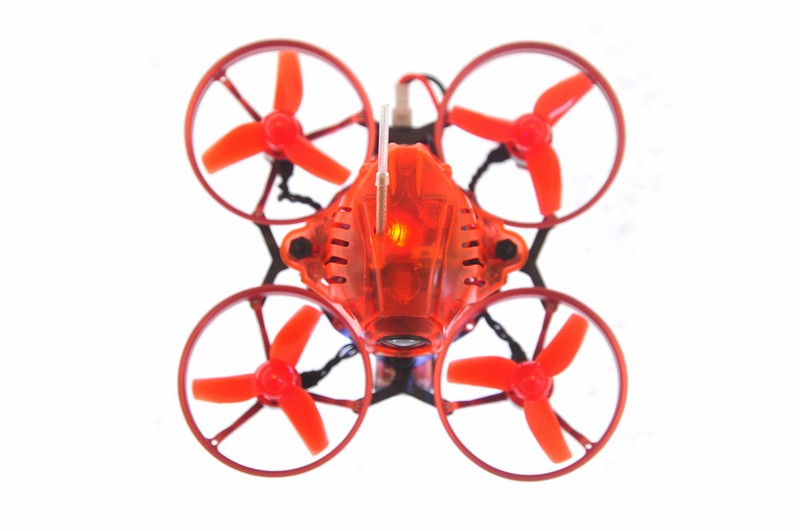 Snapper6 is a highly integrated ultra-small 1S indoor 65mm brushless Whoop racing drone. It is small and portable. It weighs only 23 grams without battery, and the protection ring is made of high-strength aluminum alloy CNC process. It can effectively protect people or things during indoor flight. 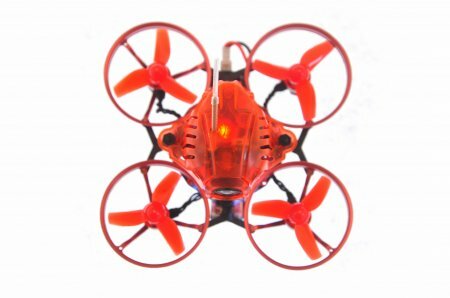 Snapper6 uses a 0603 19000KV brushless motor with a 31mm 3-blade propeller to provide a great operation experience. JMT 3D Printed Printing TPU Male..
JMT 3D Printed Printing TPU Flight..
JMT 3D Printed Printing TPU..
Foxeer F722 AIO F7 Dual Gyro 6S..
JMT 10pcs M2 Shock Absorbing..
JMT 3D Printed Printing TPU Camera..
JMT 1M PET Wire Protective Tube..
JMT 3D Printed Printing TPU FPV..